For All the Power You Need! Electrical power is essential to the safety, security and comfort of your home. As more and more of our daily household needs are powered by electricity, it is more important than ever to ensure that we have an uninterrupted flow when we need it. Losing power for even a short period is inconvenient and brings all activities to a halt. And it can also present dangers in homes with people who rely on powered medical equipment. 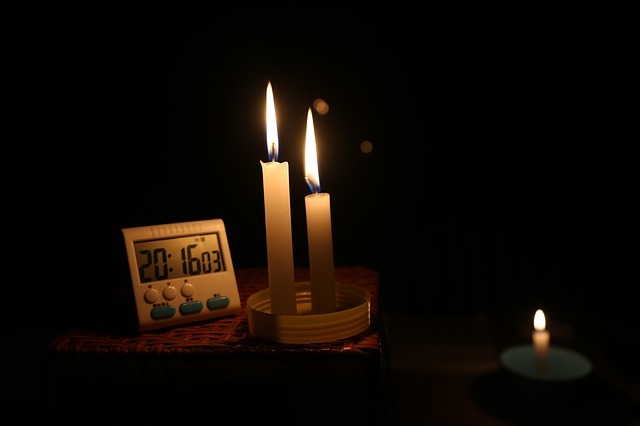 The best backup plan for when storms or municipal power plant trouble create a long-term blackout is to have a whole-home generator ready to keep the lights on, as well as the HVAC system and other vital components in a house working. In Western New York, power outages often occur at the worst times, such as when it is cold or rainy. And with long stretches of short days, it is more likely that we will be left in the dark for much of the day if the power goes out. Food spoilage in freezers and refrigerators. The average refrigerator holds hundreds of dollars of food. Flooding from sump pumps that are not pumping out rain water. Cooking- from microwaves to toaster ovens to coffee makers, we increasingly rely on electricity to make our meals. Computers- more than ever we rely on computers for weather, information, work and communications. Security- a dark house can be a target for burglars. Also, many home security systems may not work when the power is out. Safety- from tripping in the dark to the danger of burning candles, our homes are built to use safe heating and lighting sources. Access to charging for all of the phones, tablets and other rechargeable items that we rely on every day. Comfort- even if you have a gas heating system, some newer furnaces and hot water heaters use electric starters and fans to keep your house warm and your water flowing. On hot summer days, air conditioning units need a steady flow of electricity to keep your house cool. When homeowners look into purchasing a backup generator, they often think of portable gasoline generators as an option. These small generators are made for very short usage with strict limitations and are not suited to the needs of a modern household. Many appliances and computer components can be damaged by the inconsistent energy flow from portable generators. Additionally, the safety issues associated with gasoline use and toxic fumes can make a difficult situation even worse. Whole-house generators, when professionally installed are designed specifically to provide the right amount of steady power for all of your electricity needs. 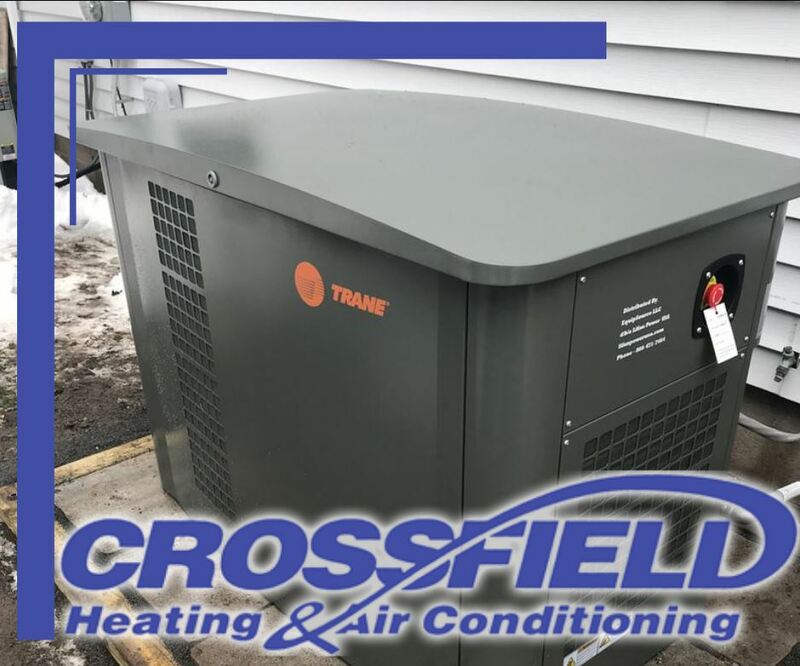 At Crossfield, we install industry proven systems, placed outside the home and hard–wired directly into the electrical system. They will not accidentally overload circuits and can run from a variety of fuel sources, but typically natural gas or liquid propane. Best of all, each whole-house generator we offer automatically turns on as soon as a power loss is detected by the system. The type of system that is best for your home will depend on several factors including amount of power needed, cost and the lifespan of the system. Smaller, less expensive air-cooled systems work well in many cases, while larger, liquid cooled generator systems can run for longer periods of time and will have a longer lifespan. Our trained technicians can help you determine the right solution for your home and give you a free installation estimate. At Crossfield, your 100% satisfaction with the services we offer means everything to us. That's why you can count on our team to complete your generator installation in the Rochester, NY area with the utmost care. 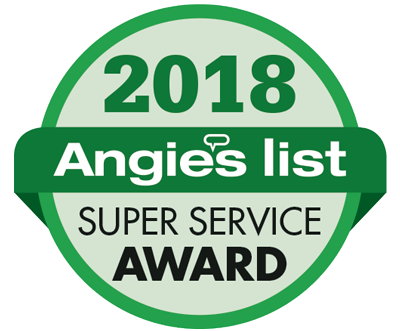 Our trained technicians will walk you through the advantages and installation process and answer all of your questions so you can make an informed decision about the best way to protect your home. Contact us to get a free evaluation. 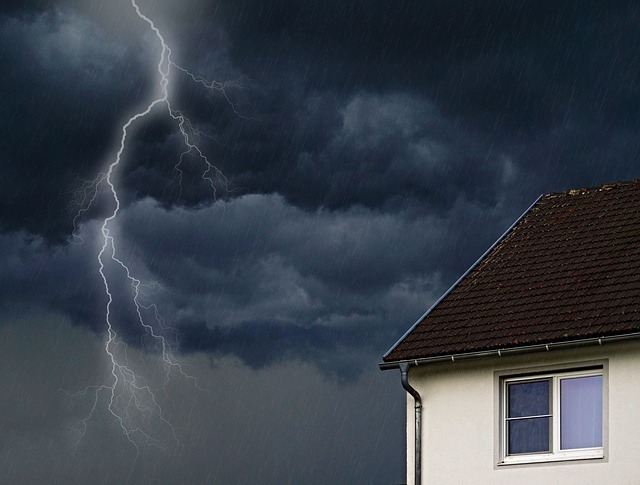 Don’t let bad weather and antiquated power lines leave your home without power at any point. 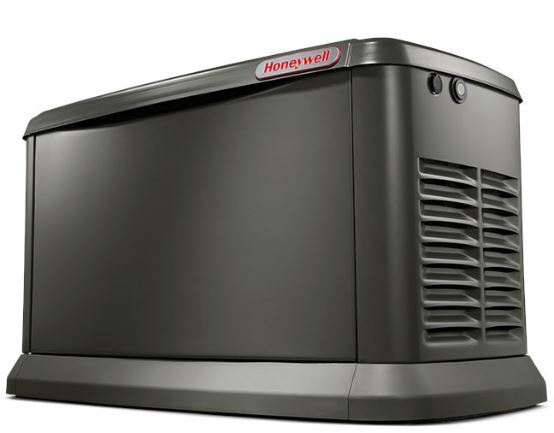 With one of our quality generators, appropriately sized for your needs and integrated into your electrical system, you can live with the uninterrupted comfort and convenience that you deserve. Our whole–house generators are made to run effectively with only minimal routine maintenance. This maintenance should always be performed by trained professional technician who can ensure that your system is working at peak performance when the power goes out. At Crossfield we take maintenance and repair very seriously. Our reputation depends on it and your home deserves it. For those times when you need it, we offer 24 hour emergency service. But we believe that they best way to ensure your system is always ready is to schedule regular maintenance checks. An unwanted repair bill is the last thing anyone wants. Call us today to learn about how our tuneups and safety checks can help keep your equipment running smoothly and keep your home safe.